For the doubt that it will make everything worsen. 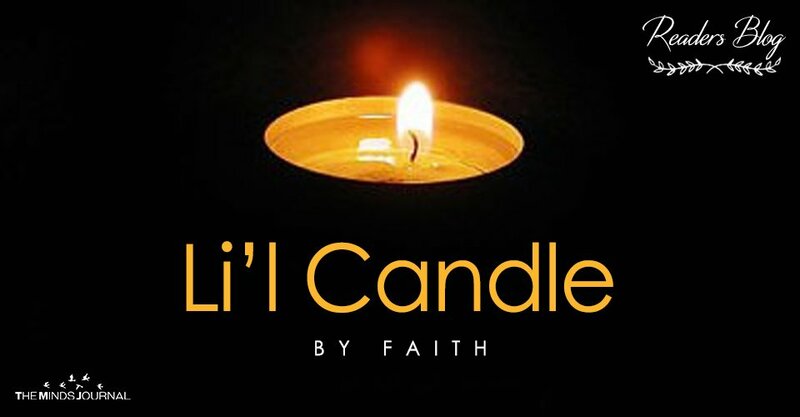 A candle shines brightest as it gives its deepest cries. But to let the light glow for someone to be saved. For she’ve found her purpose for a dark to kindle.